Just popping in with an awesome recipe featuring this month’s seasonal crop: asparagus! 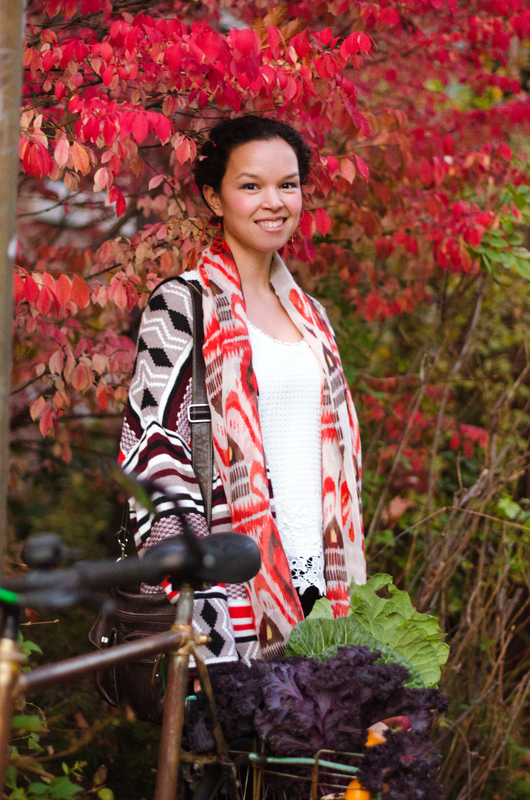 I wanted to send a special shout-out to Live Green Toronto for inspiring this recipe. -The largest producer of asparagus is China at 57,000 acres as of 2009. -White asparagus is the most labour intensive asparagus to grow. In order to maintain its pale complexion, farmers must hand pick it just as it emerges from the soil and keep it in the dark. If kept in the sunlight, it will turn pink! Cool, eh? -Commercial asparagus are male clones, since the female asparagus produces flowers and decreases crop yields. -Has anyone ever experienced some very smelly pee after eating asparagus? This smell is presumed to be a sulfur containing compound (for the chemists out there, here is a list of all the sulfur containing chemicals that have been found in urine after ingestion of asparagus). But get this: recent research shows that only 25% of us can detect the unique odour. Scientist Marcia Levin Pelchat concluded that there might be a gene involved determining whether or not individuals can smell the pungent smell. -And finally, it is low in calories so it’s bikini season approved! And they’re delicious. 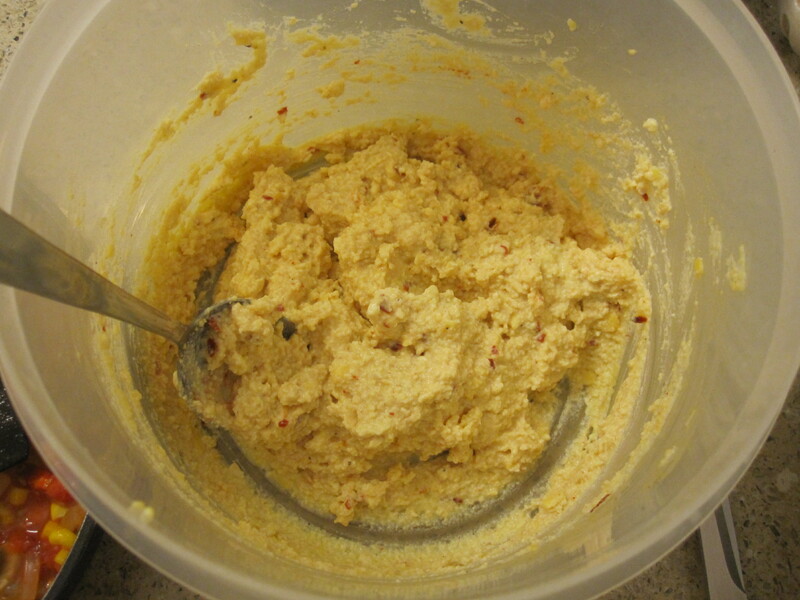 I have made a recipe that is gluten-free, low carb and can be made vegan with one substitution. And the best part? it’s LOADED with asparagus. 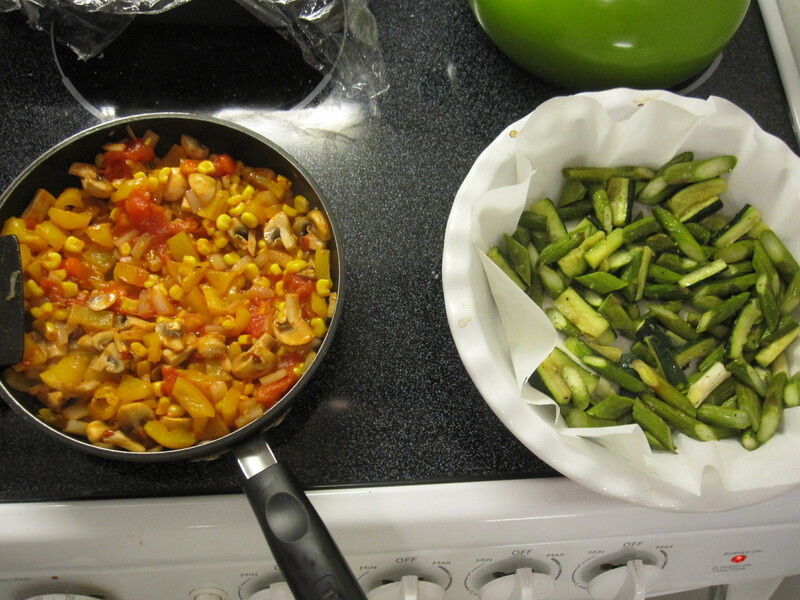 Chop up zucchini, asparagus and green onion into 2 inch matchsticks (see pic below). 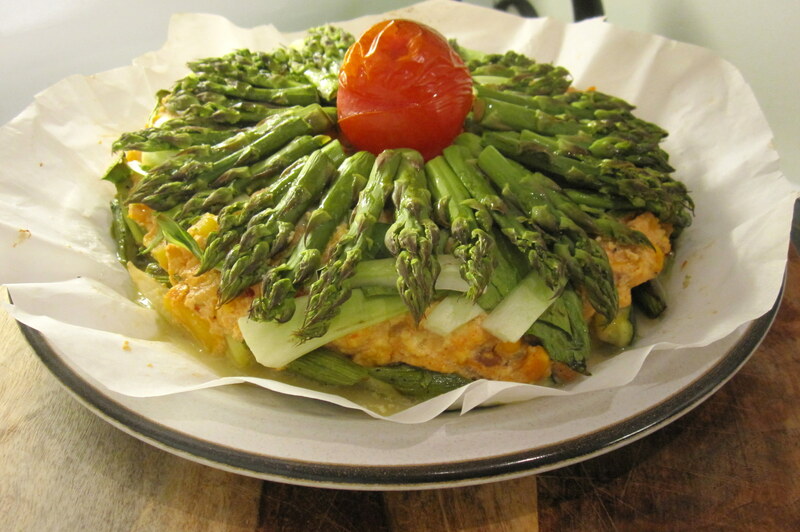 Save the tops of the asparagus for the top of the frittata! 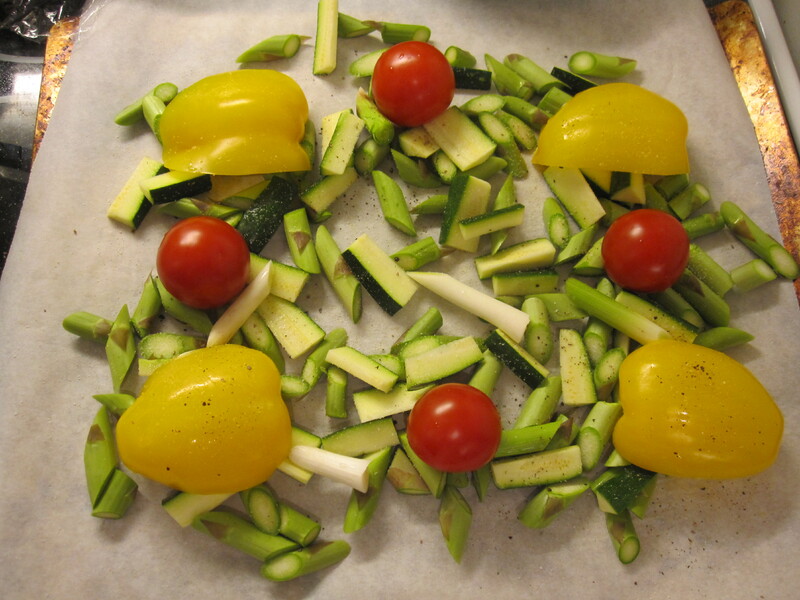 Slice pepper into 4 and toss all vegetables (including cherry tomatoes) in grapeseed oil until coated. 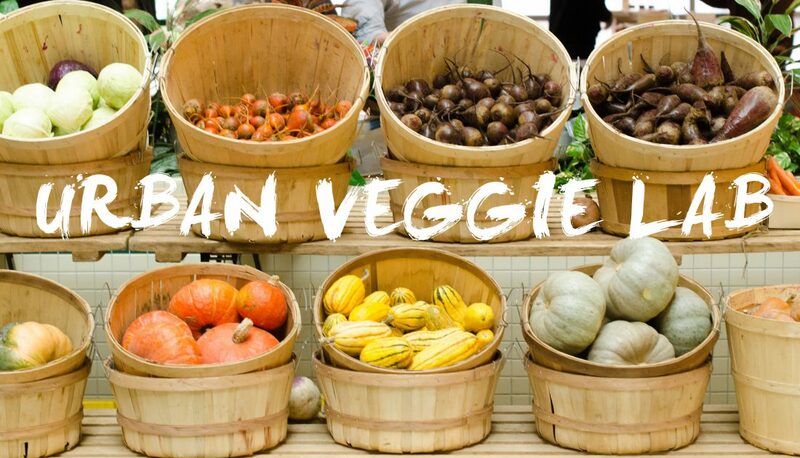 Roast veggies for 20-30 minutes, until tender. Lower heat to 350 degrees to cook frittata, when assembled. 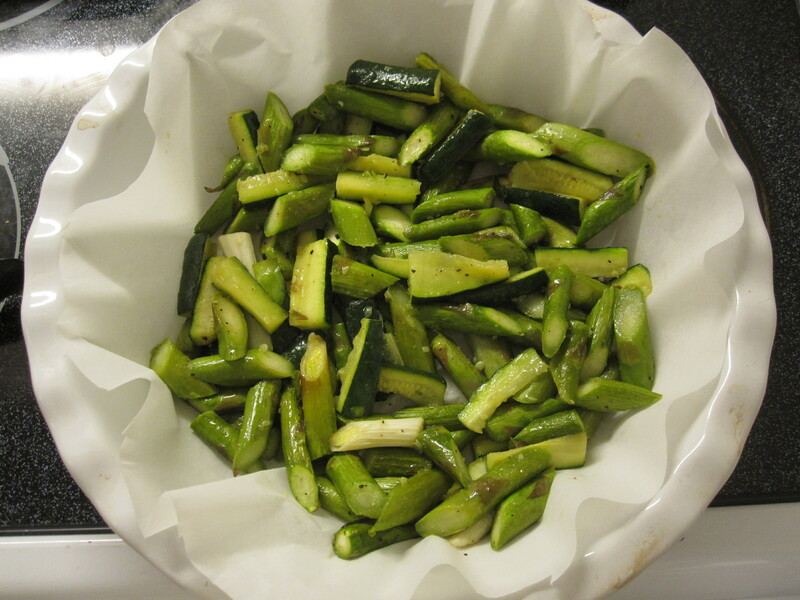 Place roasted asparagus, zucchini and onion on the bottom of the pan (I added parchment paper for easy clean-up). Save roasted tomatoes and peppers for the frittata layer. 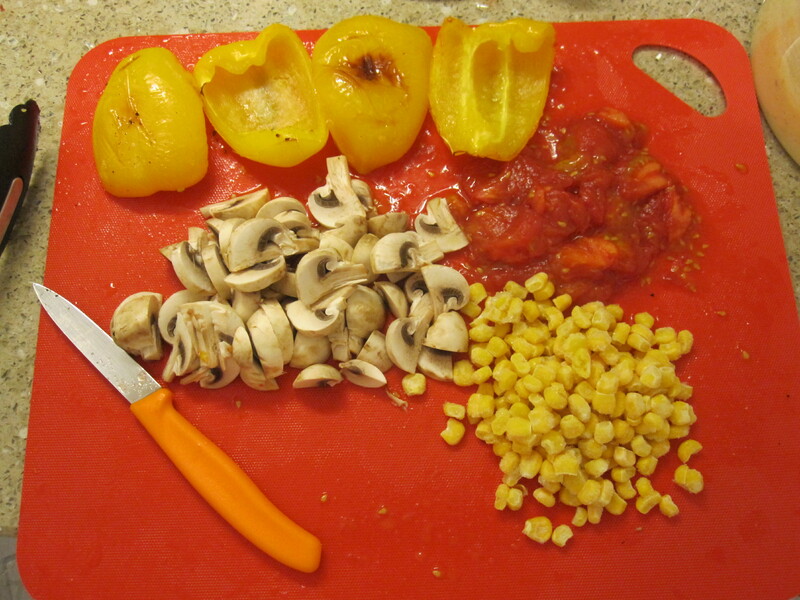 Finely chop onion, mushrooms as well as pepper and tomatoes. 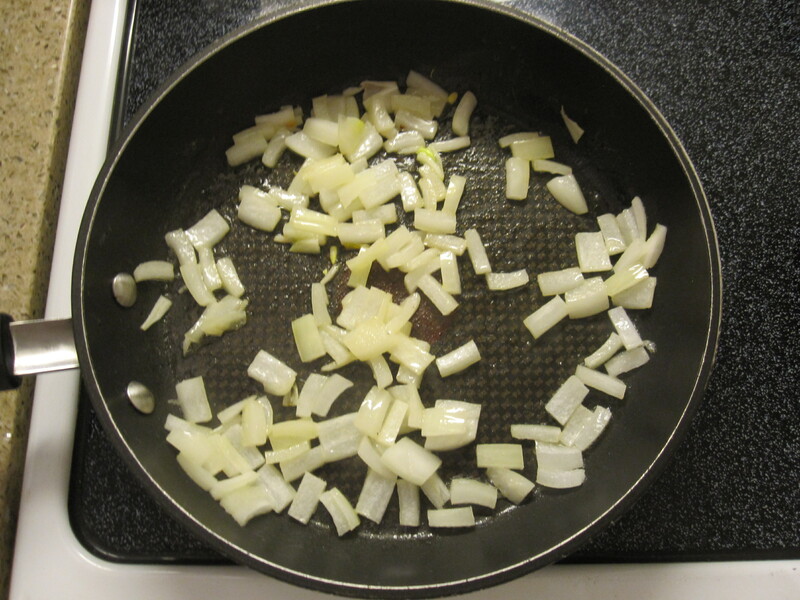 Heat oil in a non-stick frying pan with grapeseed oil and add onions, mushrooms, tomatoes, peppers and corn, successively. This should only take a few minutes as you only need to cook the mushroom and onion and add the other veggies to reheat them. In a separate bowl, add medium firm tofu, nutritional yeast, egg yolks (or hummus if vegan), cheese (can be omitted) and seasoning’s. 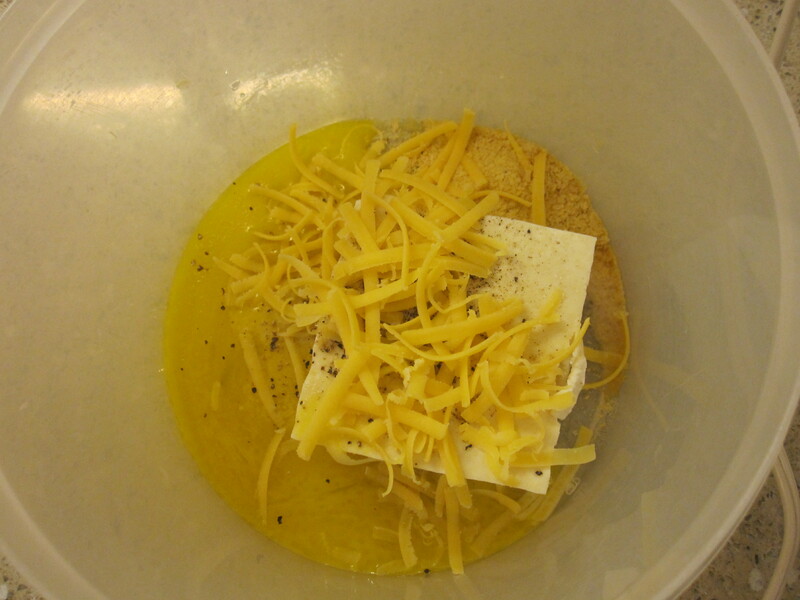 Mix with a blender until the mixture resembles a fine paste. 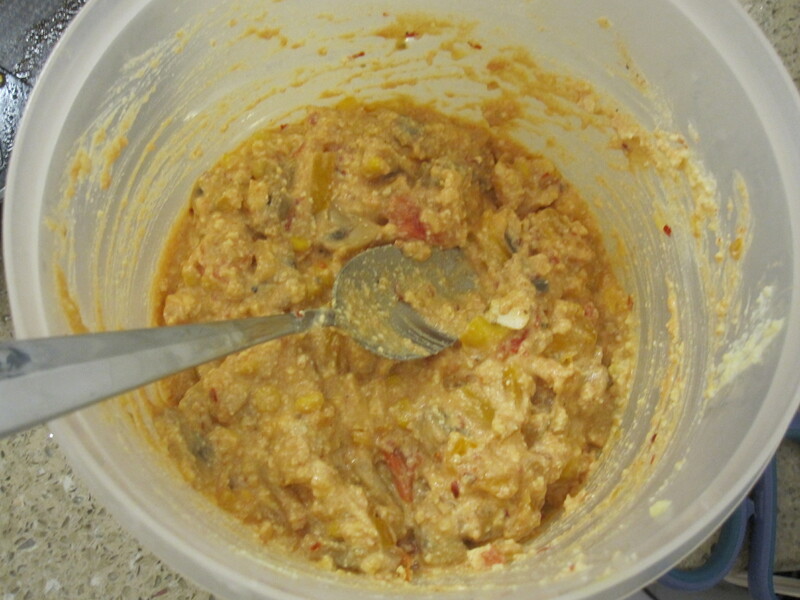 Add in the corn, tomato, mushroom and onion mixture. Place this layer on top of the roasted veggie layer. 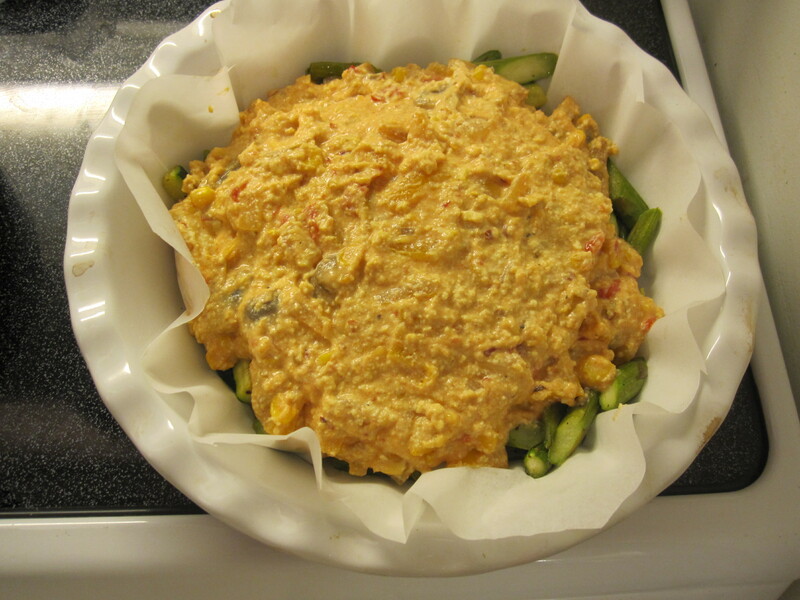 Obtain the saved asparagus tops and slice in half, lengthwise. Arrange in a floral pattern to resemble flower petals and place a cherry tomato in the center to complete the look. Bake in a preheated oven at 350 degrees for 30-40 minutes. The recipe has been tried and tested by my boyfriend who is a not a tofu lover and is even good as leftovers. We ate it the next morning reheated and crumbled into tacos with some salsa. Yum! Till next time, asparagus lovers!